Last winter’s Simply Beautiful box was one of our most popular ever, so we knew we had to deliver the goods (quite literally) this holiday season. So we listened—to what you’ve loved best about our past boxes and what you’ve been asking for—and packed you a bundle full of seasonal self-care. From an exclusive candle (in our very first collaboration ever) to beauty products that will detox, revive and nourish your body, mind and soul, this collection will keep you glowing from the inside out and have you ready to face the new year. In our very first collaboration ever, we worked with our favourite local candlemaker to create this quintessential holiday scent. With notes of warm vanilla, fire hearth and toasted nutmeg, this inviting fragrance will give you all the holiday feels. 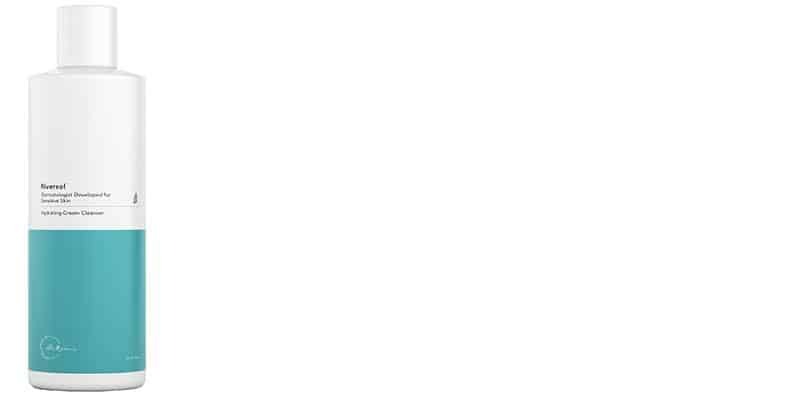 And like every one of Canvas’s products, this candle is all-natural and handmade of 100 percent soy wax. It’s the time of year when you’re busy, burned out and spending most of your time indoors. 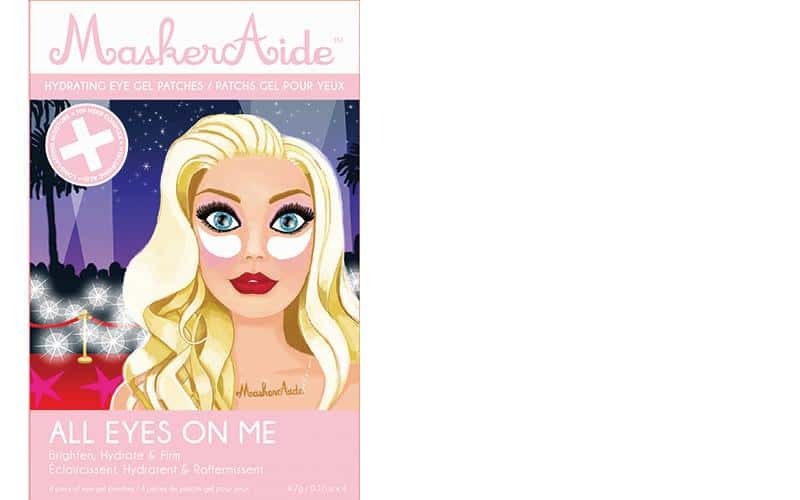 Liven up those tired peepers in just 15 to 20 minutes with these super easy-to-use eye masks from Toronto’s Maskeraide. Designed to brighten, hydrate and firm under eyes, these patches will also give you a long-lasting moisture boost. 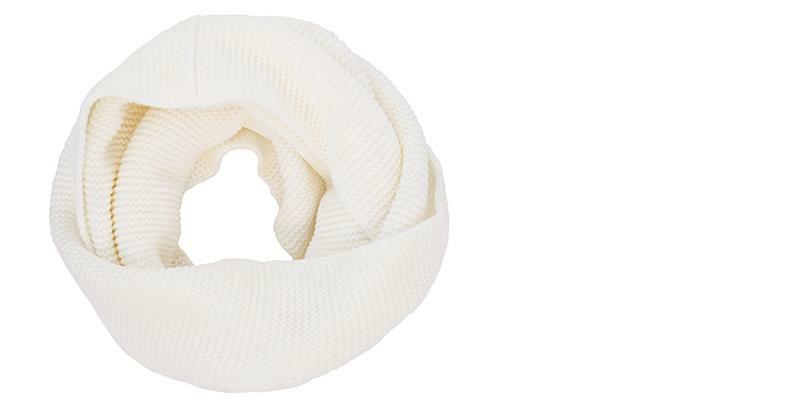 We wanted to include something that you could snuggle up in this winter, and this gorgeous creamy infinity scarf from Blush Peony was just the item. The neutral colour works with any coat or jacket, and all you have to do is wrap it around your neck twice and embrace the luxurious warmth. Spot clean and hand wash only. Dry winter skin needs extra-special care, and this cream cleanser from Riversol (created by Vancouver dermatologist Dr. Jason Rivers) will keep your face refreshed and hydrated no matter how far the temperature drops. Designed for normal to dry skin, it will calm sensitive skin, help repair your skin’s moisture barrier and relieve irritation and inflammation. Roll away stress and tension with this oh-so-pretty rose quartz facial massage roller from Delia Organics. Use it alone to help improve lymphatic drainage, eliminate toxins and reduce puffiness; or use it with your favourite facial serum to encourage absorption into the skin. Always remember to roll up and out (not down or in) for maximum benefits. Here’s a stylish way to do your part in keeping our oceans clean. 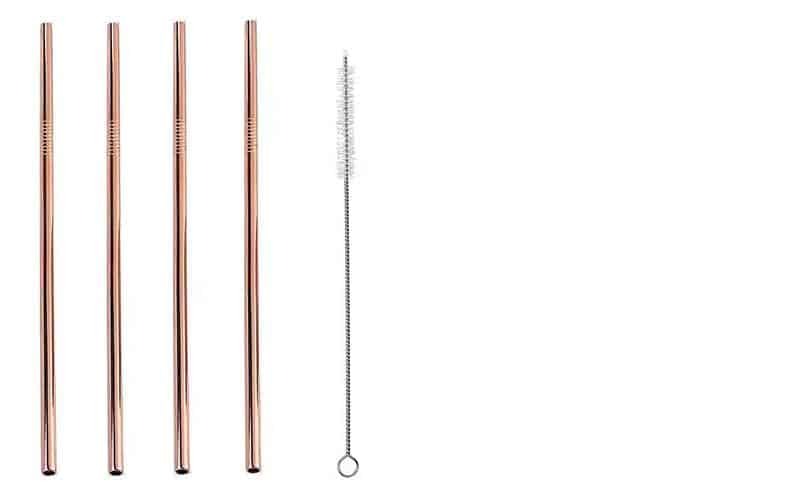 These lovely rose gold straws from Simply Beautiful will add sparkle, shine and sophistication to all your holiday cocktails and can be reused all year round. The best part? We’ve included handy cleaners so you can get them ready quickly and easily for your next party. Before you can scrub your face, use your rose quartz roller and apply your eye masks, you’ve got to pull back your hair—and no ordinary hair tie will do. Invisibobble Original's "Princess of the Hearts" hair ring will hold your hair snugly, and due to its telephone cord design, it won’t leave a mark. 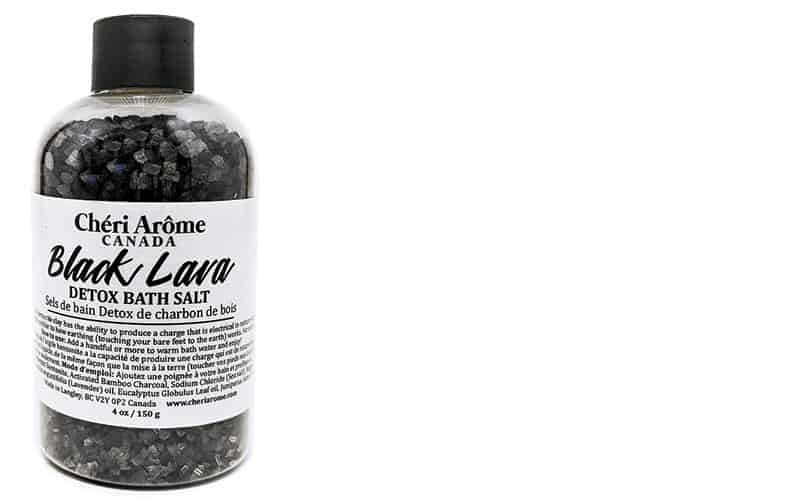 You’ll never want to use a regular hair fastener again! 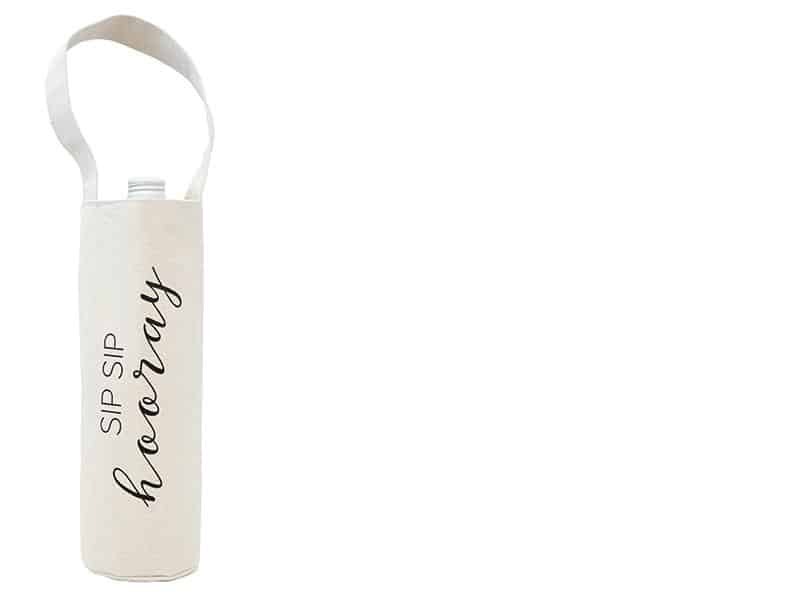 Hit your holiday parties in style with this celebratory wine bag from Simply Beautiful (I mean, who wants to carry their wine in a plain old brown paper bag?). Designed to handle any standard-sized wine bottle, it makes a perfect host gift (but we totally get it if you want to keep it for yourself).